Because of Webkit’s increasing monopoly in the browser rendering engine space, Gecko has been falling behind lately, and perhaps most importantly, it’s failing to excite open source developers, to participate in developing it. That’s where Servo comes in – Mozilla’s new rendering engine made from scratch and written in their new language called Rust, which is meant to be a “close to the metal” (where the Rust name comes from) alternative to C++. Servo is a halo project for their brand new Rust language, which is still only at version 0.6, and could take at least another year before it reaches a stable 1.0 version, which could mean we’re at least 2 years out before Servo is completed. They need to finish the language first, because they even get too deep into writing the Servo rendering engine. While Servo is a halo project for Rust, meant to get people excited about Rust, the main reason Mozilla, with Samsung’s help, is developing it, is because they want to take advantage of the future computing technology, under the umbrella of “heterogeneous computing”, which means harnessing the power of not just CPU’s, but GPU’s, accelerators and other types of future processors, too. That also includes taking full advantage of multi-core CPU’s, too. Servo is going to be written from the ground up to take advantage of multi-core heterogeneous computing. Samsung is helping them, because they are one of the main partners in the HSA Foundation, along with ARM, AMD, Qualcomm, Imagination, and many others. 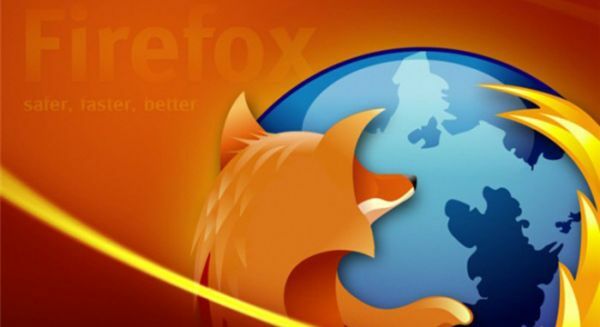 It’s also one of the main reasons why Mozilla is building this new rendering engine specifically for the ARM chip architecture and Android. 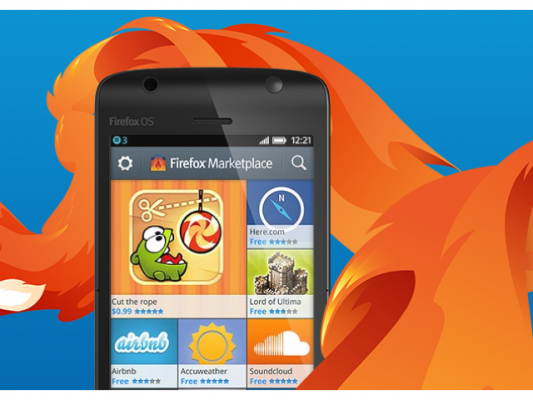 Of course, they would also use it for their own Firefox OS in the future, to increase its performance. Servo is a much needed project for Mozilla, if they want to excite open source developers, and take the lead on performance once again against Chrome and others.